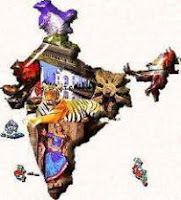 India GK Question Sample Paper 31: India General Knowledge (GK) Sample Question Paper No. 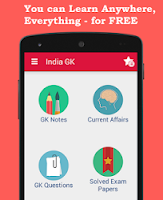 31 with Collection of India GK Questions under GK Quiz in PDF @ India GK Sample Papers. Q.411 Which among the following is the coldest planet? C. Problem in delivery of child. Answer: C. Problem in delivery of child. Q.416 Who among the following is called as the “Father of Missiles”? Q.417 Which among the following statements is true regarding the writ. Habeaas Corpus’? Q.422 Which among the following has taken highest number of catches In test cricket? Q.423 Grand Slam’ is related to which among the following games?